UNB successfully make their re-debut with 'Sense' MV! UNB's "Sense" MV is here! 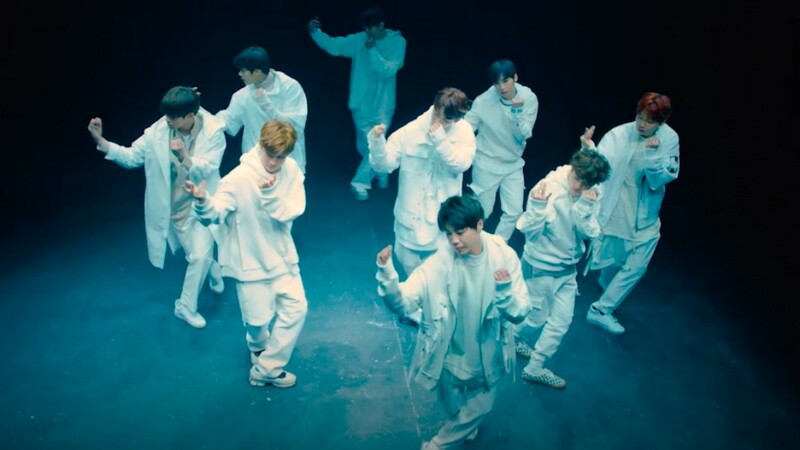 After going through so many difficulties on 'The Unit' as well as prior the show, the boys have finally made their re-debut by releasing their "Sense" MV from the mini album 'Boyhood'. As many are aware, the group is comprised of some of the best talents in the industry, who simply never had the opportunity to truly shine. With the new release, they are aiming to change all of that. Check out the full MV below!